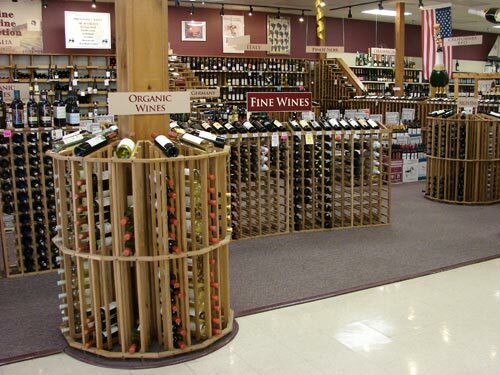 JK’s Wine & Liquor features one of the largest selections of wine and spirits in Ulster County and the Hudson Valley. Not only large, our inventory of fine wines and spirits is always changing! Our friendly and knowledgeable staff help you make the most of our huge selection. The owners invite you to stop on by and grab a cold bottle of your favorite wine on the way out or on the way home from our generously stocked wine cooler. Free tastings on most Fridays and Saturdays. Gift baskets & free gift wrapping. Large selection of chilled wines. Quality wines starting @ $3.99. Visit our website & LIKE us on Facebook.